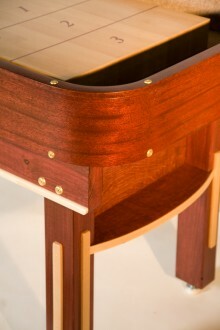 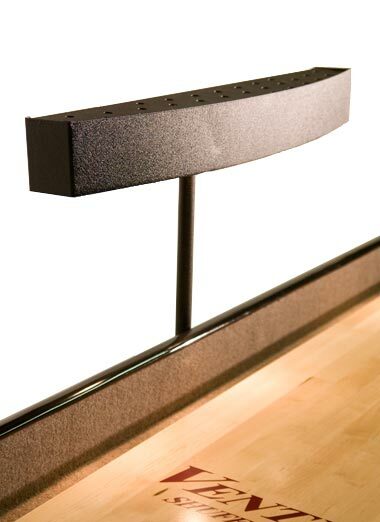 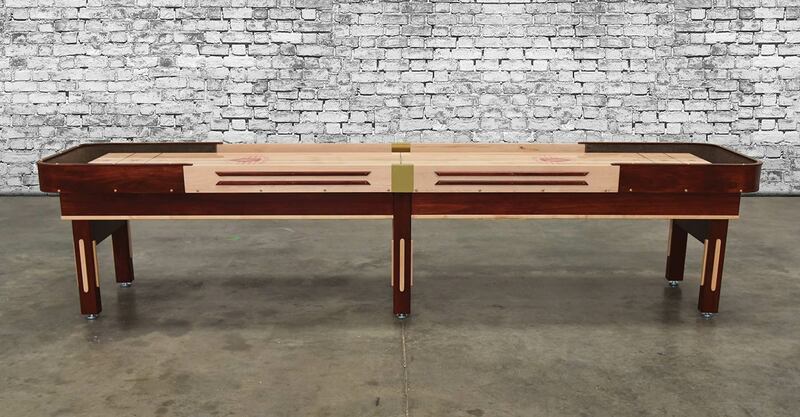 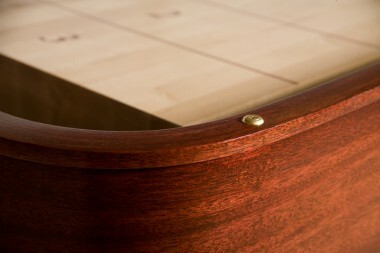 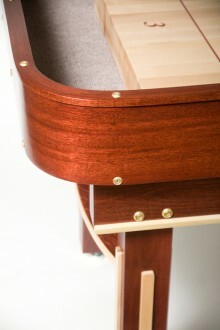 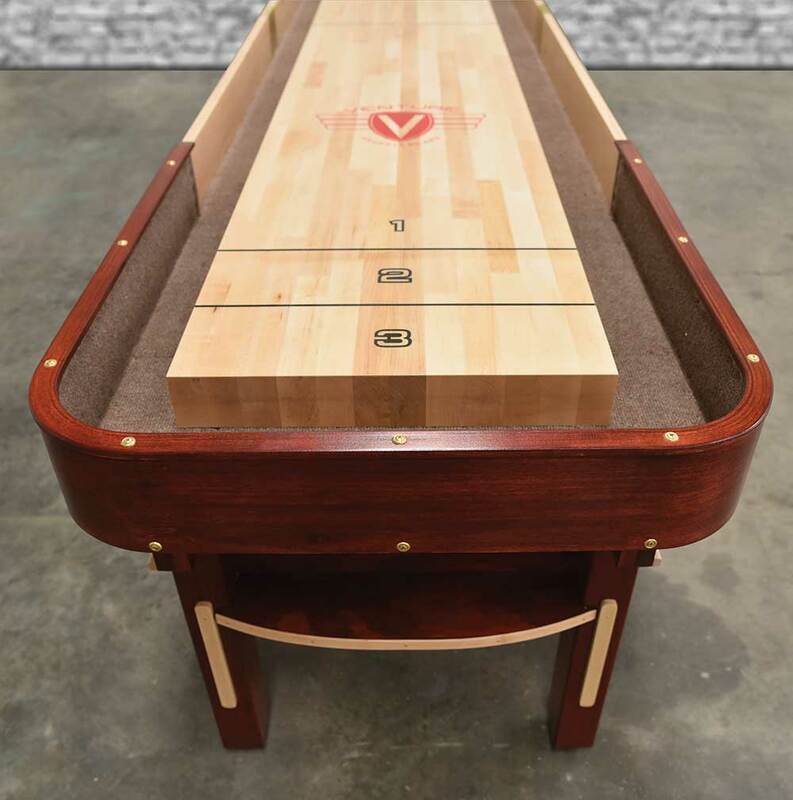 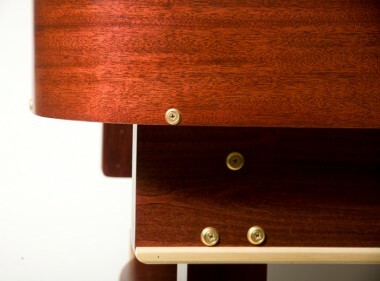 Venture uses a 6 step finishing process, table gutters tongued and grooved directly into the frame, and a cabinet constructed of solid woods and real wood veneers to create a durable table with an unmatched finish.The 3" thick playing surface is coated in Venture's exclusive hard clear synthetic lacquer. 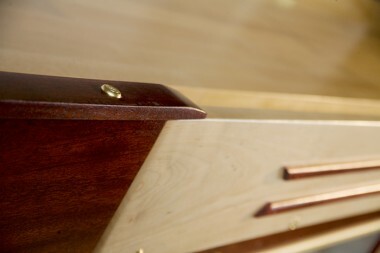 Choose from 3 standard stains: Stelter Mahogany, Chestnut and Dark Walnut, or select a custom stain for an even more personal look. 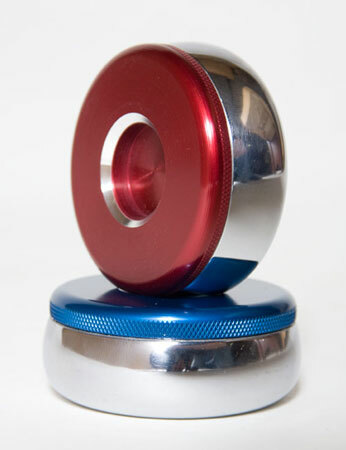 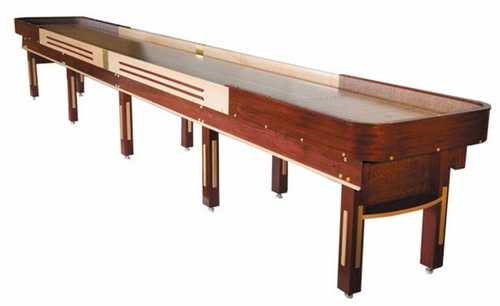 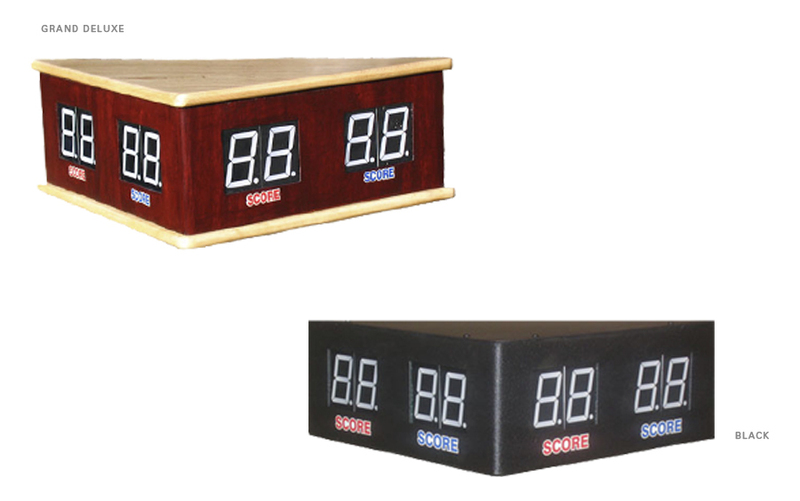 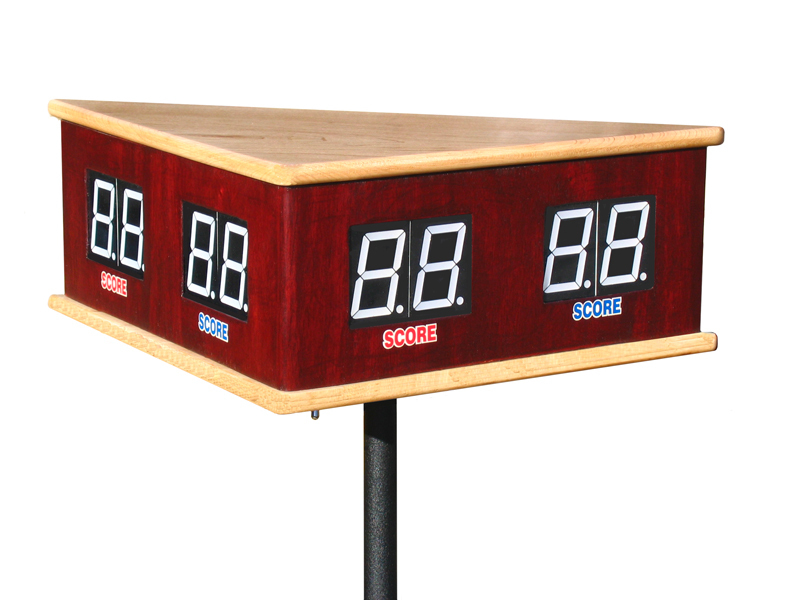 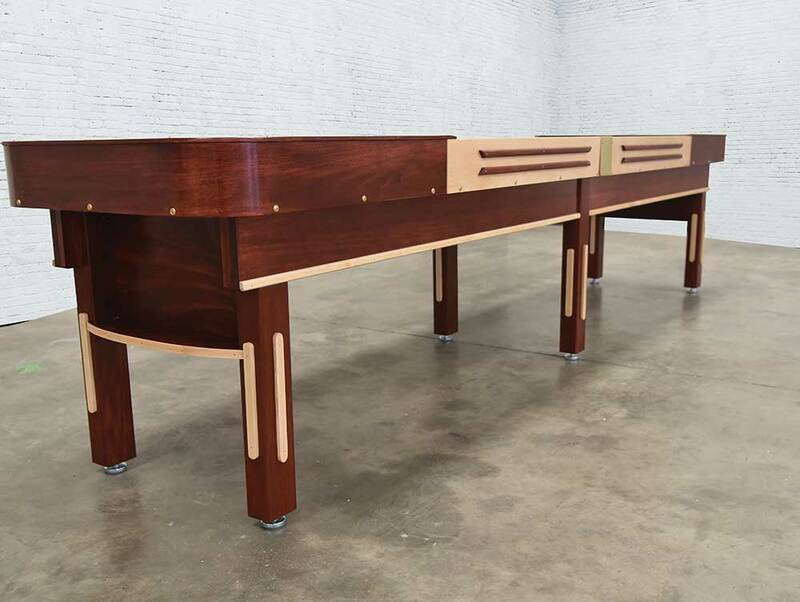 Bring vintage American design into your entertainment space and order the Grand Deluxe today!